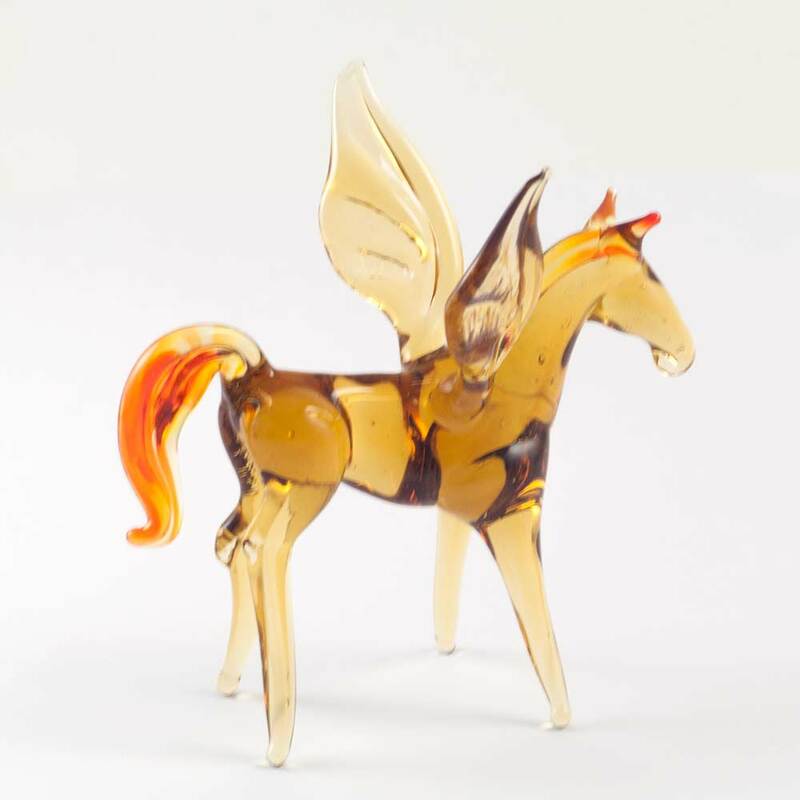 Glass Pegasus Figure is hand made in lampwoking (glass-working) technique by Russian artist in the art studio of St.Petersburg. 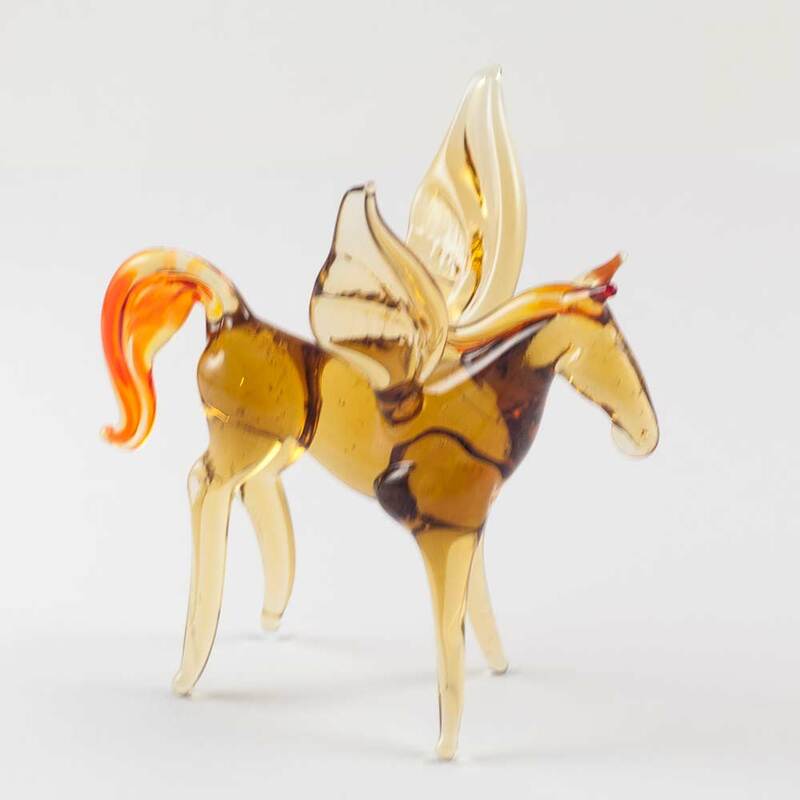 The glass figurine was made of glass of different colors. 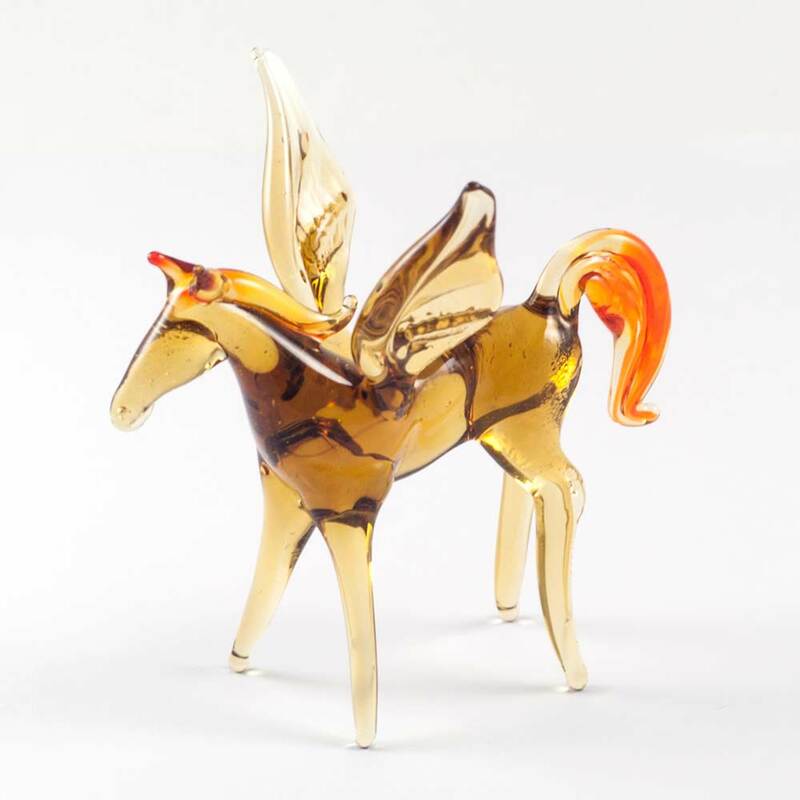 This figurine will be a nice addition to your collection or a gift to your friend. will be a nice addition to your collection or a gift to your friend.